Bonomi Eugenio S.p.A. manufactures accessories for the Power and Railway industries and components for the electro-mechanical market. 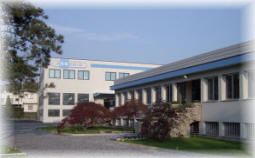 The factory has its head office in Montichiari (BS) which occupies a total area of 20,000 sq. m.
EB Rebosio S.r.l. manufactures composite insulators for the Power and Railway industries, as well as cantilevers for the suspension of catenary systems. 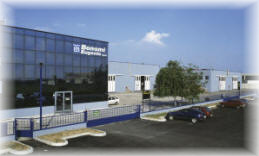 The factory has its head office in Madone (BG), occupying a total area of 10,000 sq. m.
a respected company in the electro-mechanical market, with the production of bespoke components and accessories.